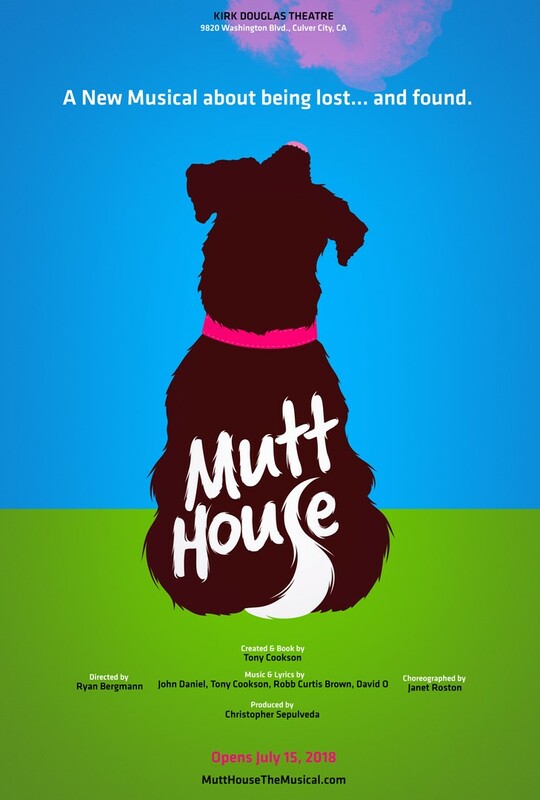 Southern California Counseling Center | Tickets on sale now to MUTT HOUSE: The Musical! A New Musical about being lost… and found. A huge THANK YOU! to Kim Cookson, SCCC’s Director of Trauma & Resiliency Services & Training for organizing this fundraiser. Kim’s husband, Tony Cookson, is the creator of MUTT HOUSE and author of the book. Bullied all of his life, quirky outsider, Eddie Corbin, has finally found a place to call home in a neglected downtown animal shelter. When the city threatens to close the shelter, Eddie must do something he’s never done before…stand up for himself and fight for what’s right. With the help of six zany mutts he faces his fears and makes an unexpected human connection in the process. Brought to you by an award-winning team of Los Angeles artists, this life-affirming musical, in the tradition of Annie, is filled with singing and dancing fun for the whole family. Thanks to Kim & Tony Cookson, SCCC is able to offer tickets to the Saturday, July 14th 8:00 PM showing at half price, with all proceeds going towards SCCC programs! In the clip below, Ryan McCartan (ROCKY HORROR LIVE, “Liv and Maddie”) sings “I’m Lying Here” by Tony Cookson and David O, from the new musical MUTT HOUSE. No Replies to "Tickets on sale now to MUTT HOUSE: The Musical!"